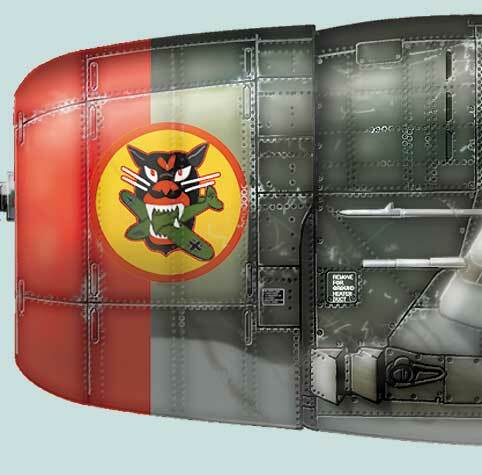 Here is a colour profile of a P-47D Thunderbolt piloted by Capt. Cameron Hart of the 63rd FS 56th FG. 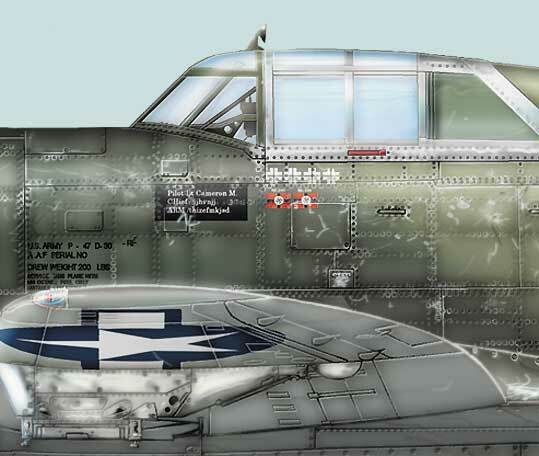 This aircraft doesn't wear a two tone camouflage, but some new paint (Olive Drab) was added at some stage during its operational life.The plane was very dirty and weathering - a great subject for artwork! Many of HyperScale's visitors will know Thierry's work from the excellent French model magazine, Replic. 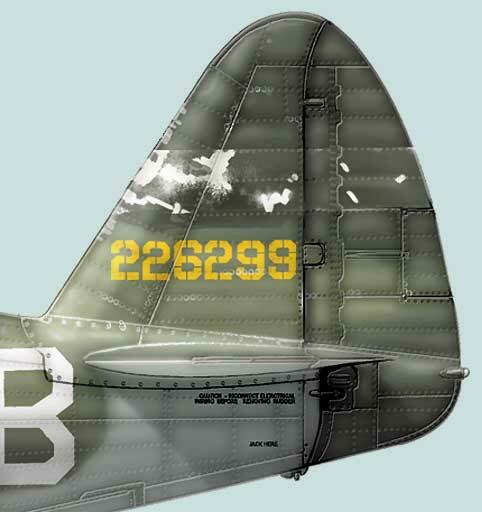 This profile will appear in Replic along with a construction article on the Tamiya P-47D.